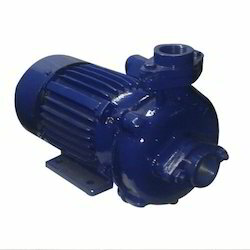 We are one of the leading manufacturers and suppliers of Centrifugal Monoblock Pump that is widely popular in farms, residential apartments, irrigation and other applications. 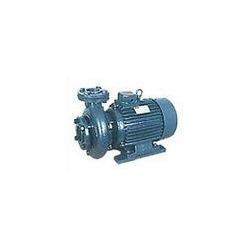 Designed using the modern and latest technologies, these pumps are vastly demanded for their robustness, high functionality and supreme durability. We provide these centrifugal block pumps at reasonable rates. We are one among the leading manufacturers and suppliers of an array of PCM Centrifugal Monoblock Pumps. Known for their anti-corrosive properties, fine finish and high performance, the whole range of pumps offered by us is highly regarded among the customers we have. Capable of withstanding voltage fluctuations, these are highly demanded in the market. Looking for Centrifugal Monoblock Pumps ?